London & Scottish Property have now completed a significant refurbishment of the ex Wolseley Unit at Grecian Crescent. Further to the vacation of Wolseley after 25 years occupation, LSP saw the requirements within the market for a modernised, refurbished unit. 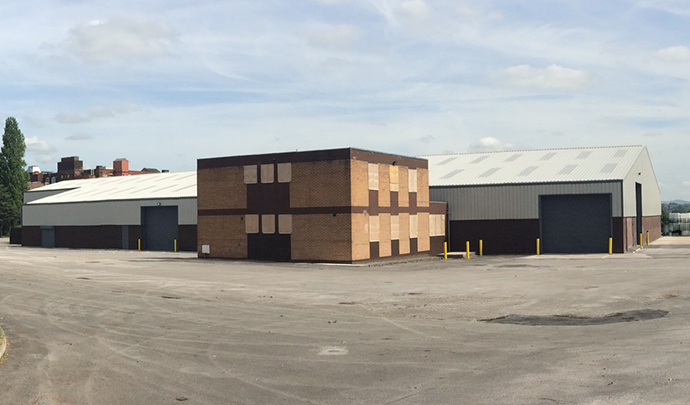 Providing an agent launch on 17/5/17, there are already numerous enquires in relation to a letting of the whole warehouse.